Hocknulls Anthracite Grains Isle of Wight. 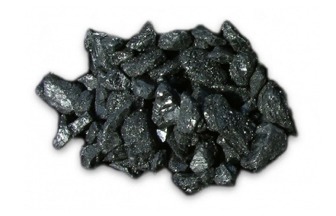 Anthracite Grains are long lasting, low flame, low ash - and suitable for burning in Smoke Control Areas. Anthracite grains are ideal for gravity fed and hopper fed boilers. Smaller than Anthracite Beans, Anthracite Grains have a consistent size and produce no tar when burnt. Suitable for gravity fed and hopper fed boilers.